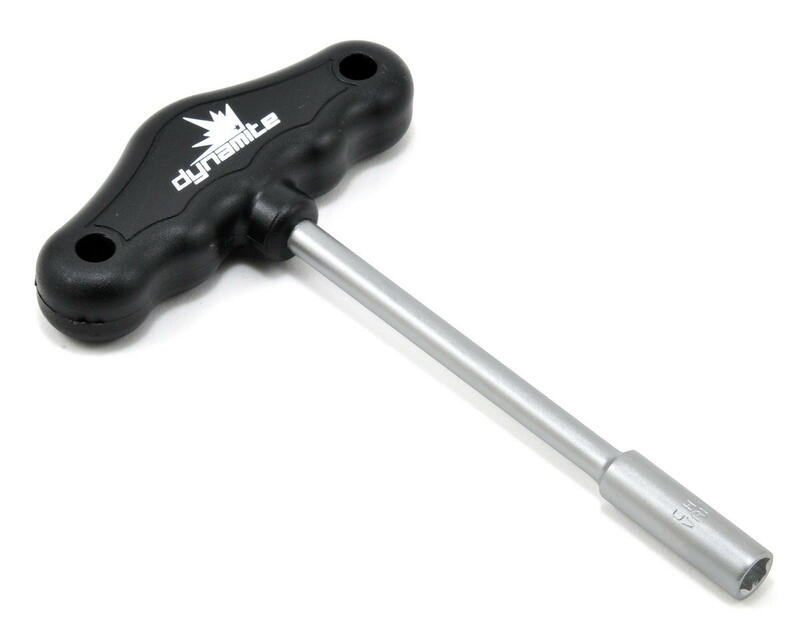 This is the very popular Nitro Glow Wrench from Dynamite. Everyone should have one of these in their pit box! Great glow plug wrench. Strong and durable. Should last a lifetime. Awsome plug wrench. Got a brilliant handle on it and fits the glow plugs nice and snug. 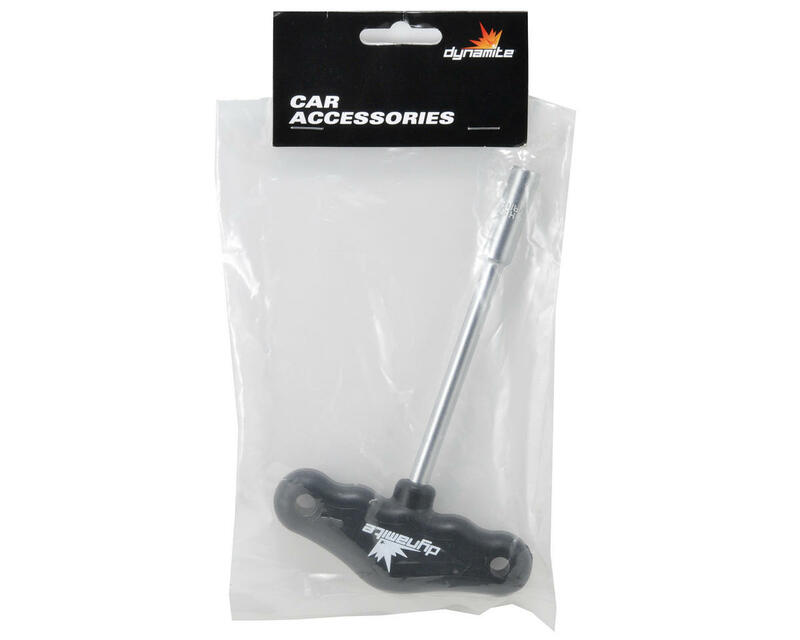 Great for those tight plugs that other wrenchs have trouble with or just cant do.